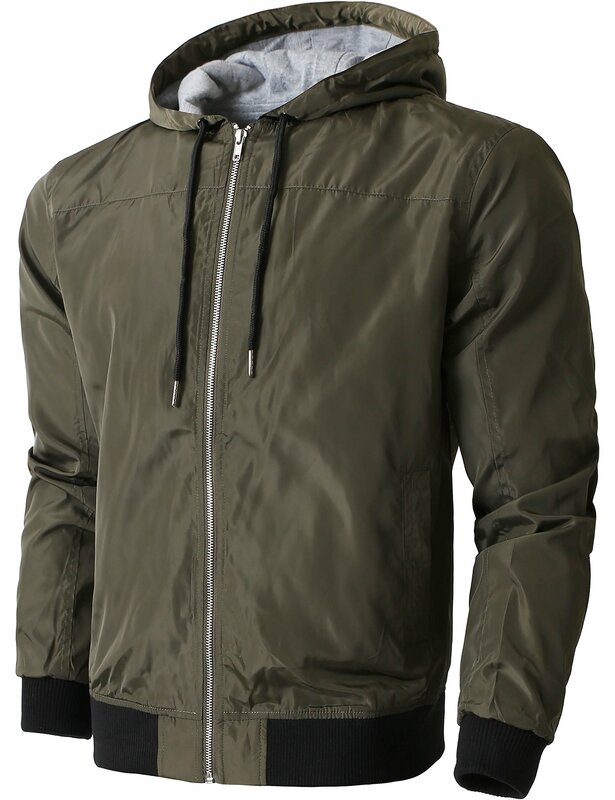 Active Lightweight Windbreaker Jackets Casual Slim Fit Sweatshirts;Only Hatandbeyond is authorized to sell this Authentic Product . DO NOT Confuse With Other Seller!! This windbreak jacket comes with a stand collar, front zipper closure and slanted Outer Button & inner pockets;contains inner fur perfect for any weather . 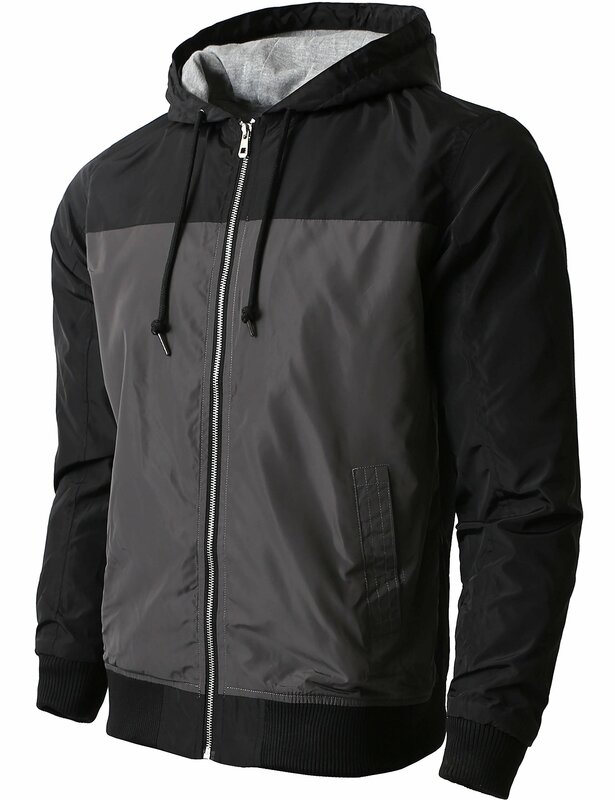 Our Windbreaker jacket includes knit cuffs, collar and waistband, as well as a storm flap for warmth. This jacket is suitable for warmer weather above 40F..